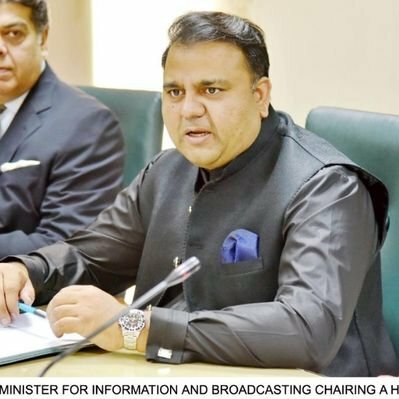 ISLAMABAD: Federal Minister for Information Fawad Chaudhry on Thursday said the government has decided to consult all parliamentary leaders for forming its policy regarding the ban on proscribed organisations following the recently launched crackdown against these outfits. Briefing the media about decisions made during the cabinet meeting here at the Parliament House, he said the federal government wishes to sustain the consensus which has recently developed with the opposition against Indian aggression and will continue taking the opposition parties in confidence on national security issues. “We want to sustain this accord rather than let it break over small, petty matters,” said the information minister adding that matters of national interest require all institutions and parliamentary players to be on the same page. Authorities on Wednesday expedited a country-wide crackdown against proscribed outfits, avowedly started as part of the National Action Plan (NAP), as they took control of dozens of seminaries, mosques and welfare organisations operated by such groups. The operation intensified a day after Minister of State for Interior Shehryar Afridi announced authorities have taken 44 people, belonging to the organisations proscribed by the United Nations, into preventive detention. The government however has claimed that it had decided crackdown against the outfits as part of NAP announced in the aftermath of the December 2014 terrorist attack on the Army Public School (APS). Subsequently, the crackdown was further expedited on Thursday as the government announced it had taken control of 182 seminaries and detained more than 100 people belonging to the proscribed groups. “Under the NAP, it has been made clear Pakistan will not allow anyone to use its soil against any other country,” said the information minister adding the country wants improve its economy and for achievement of this goal, consensus and unity in the country is crucial. Fawad added activities of proscribed groups had already been banned in the country. However, in order to ensure compliance with Financial Action Task Force, additional measures are being taken. Talking about implementation on NAP, he informed that work on the plan was underway since 2014, but due to certain reasons, it was not in media focus. “As far as implementation of the NAP is concerned, merger of Federally Administered Tribal Areas (Fata) with Khyber-Pakhtunkhwa (K-P) is a major step,” he added. Meanwhile, lauding Pakistan’s handling of cross-border tensions with its neighbour India, Fawad said the world has appreciated our stance during the recent stand-off while the Indian narrative has been totally rejected. He added the Indian Prime Minister Narendra Modi has ridiculed himself before the international community by willing to jeopardise the lives of millions of people across the region for the sake of an election. Furthermore, Fawad also informed that Prime Minister Imran Khan during the cabinet meeting had directed the Punjab government to provide the best medical treatment to Pakistan Muslim League-Nawaz (PML-N) leader Nawaz Sharif. 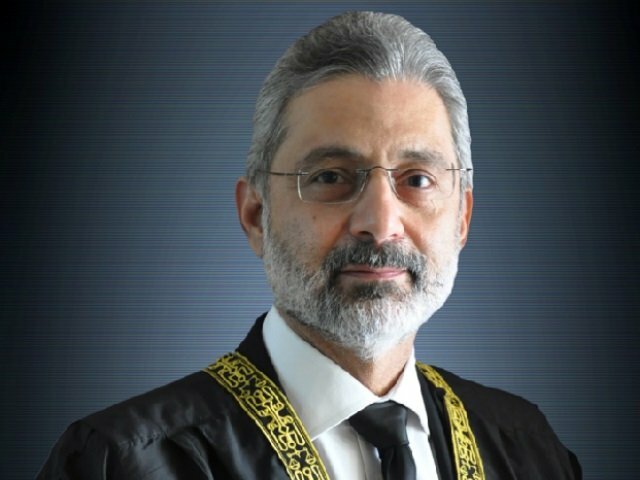 “PM Imran is a big-hearted man, our attitude is not vindictive nor is this a personal issue,” said the information minister adding the government has no personal enmity against the former prime minister as the Pakistan Tehreek-e-Insaf (PTI) nor framed corruption cases against him nor did it constitute NAB. “Cases against PML-N and PPP leadership had been registered during their own tenure which have been under investigation in the past and now they have started maturing and action was being taken against the accused,” said Fawad. He added the PTI government did not believe in victimisation of political opponents and renewal of Air Blue license in the meeting was manifestation of this fact. The information minister however questioned if it was strange that despite remaining in power for three decades, PML-N could not build even a single hospital where they could be treated. He said if such situation would have arose in any other country, the political careers of the persons responsible, would have ended. Furthermore, Fawad informed the cabinet had prepared seven laws which it would soon bring to the Parliament. He said Ministry of Law is working on various bills relating to human rights and these will be tabled soon into parliament. Elaborating about the decisions taken by the cabinet, he said the meeting discussed landmark achievements and objectives set by the present government. The minister said the PM emphasised to devise policies to save poor segments of society from inflation. “In this regard, a poverty alleviation program is being finalised that will be announced soon,” announced the minister adding the cabinet approved the decisions of ECC taken in its meeting.